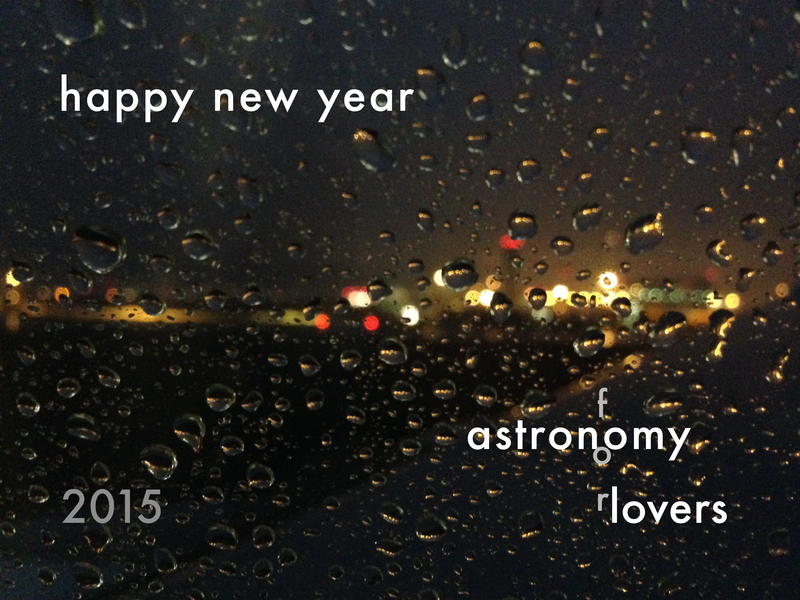 wishing you success and happiness in 2015! Clio: playing on my ukuleles and singing in the Brass Monkey coffee and cupcake shop was a fantastic and emotional experience. The small space allowed me to sing and play unamplified, and I loved sharing my songs, especially our Astronomy songs, with you in this intimate setting. Homemade Spaceship has landed. Listen to space song, the fourth and final track from our lo-fi EP on SoundCloud. The CD arrives in early 2015. If you would like the EP in downloadable form before the CD release, please contact us. We are currently distributing the EP by exchange, not purchase. if you are a musician/band and send us a physical or downloadable copy of your album or tracks, we will reciprocate.